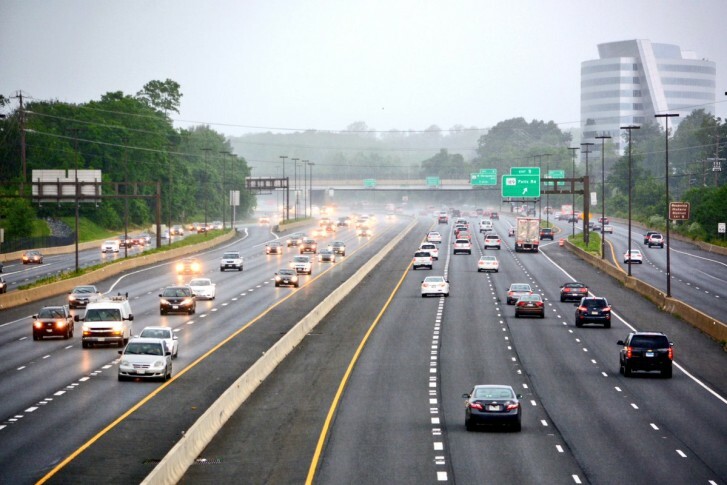 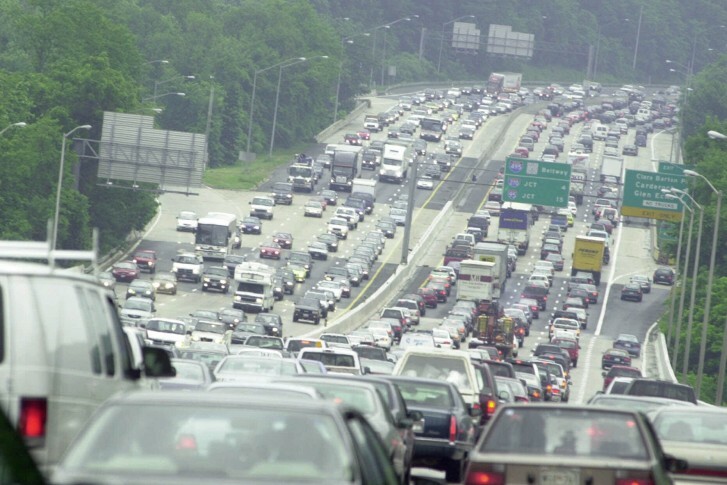 A position paper from the Greater Washington Partnership calls for the toll lanes to be built into a complete regional network that could ease the traffic jams. 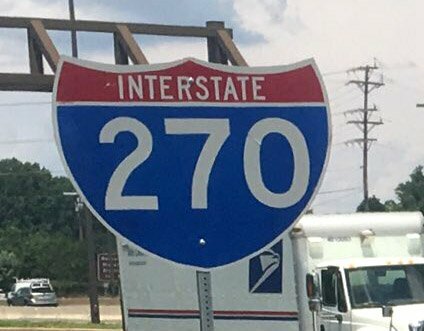 Tuesday is the deadline to submit comments on the scope of the “I-495 & I-270 Managed Lanes Study.” Fairfax County is among those getting in final comments about a potentially rebuilt American Legion Bridge and other pieces of Maryland’s plans. 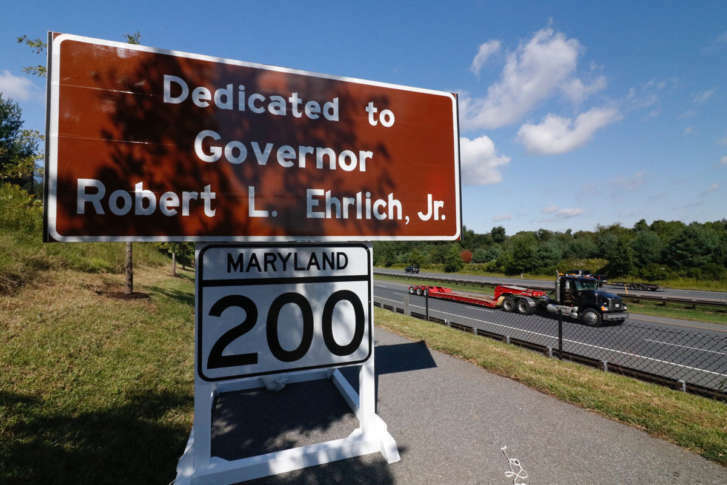 Mocked by its critics as the road not taken, Maryland Route 200, or the Intercounty Connector, is now ranked the second busiest toll facility in the state. 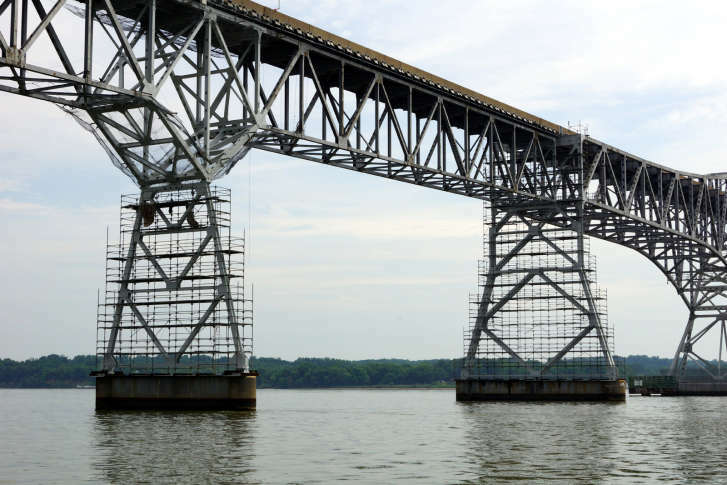 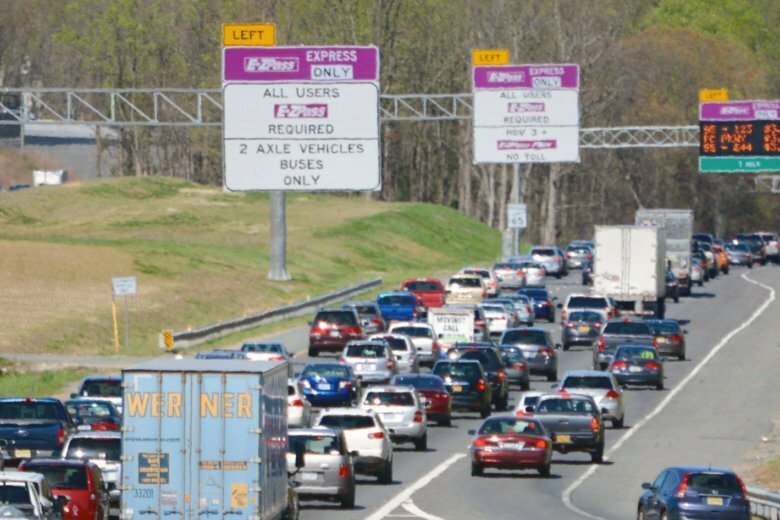 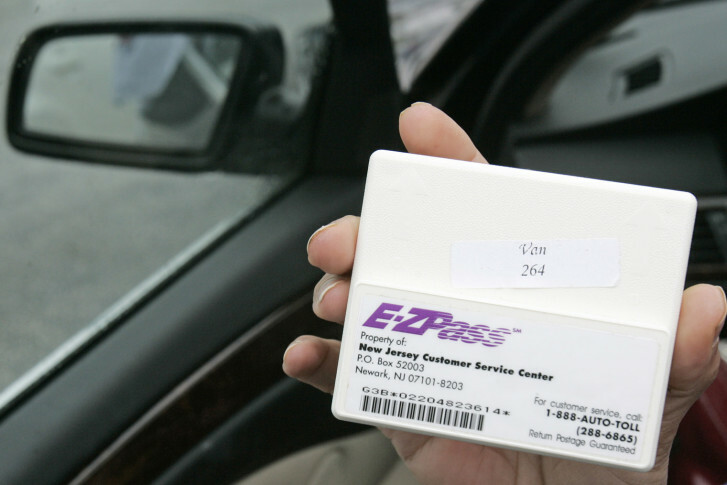 The first year of toll reductions across Maryland led to a drop in toll revenue, but a rise in traffic volume helped offset that decrease, according to a new report released by state transportation officials.